Looking For Marriage On Online Dating Services – A Good Or A Bad Idea? Top 9 Dating Sites - Looking For Marriage On Online Dating Services – A Good Or A Bad Idea? Online dating – two simple words, yet such a complex meaning, and they are taking the internet by storm with more and more people joining these websites each day. Although most people think online dating sites are made for fun and flings, there are many types of relationships you can build with someone you’ve met online. From one night stands to long-lasting friendships, there is virtually no limit when it comes to online dating. And then there’s the ultimate goal for most of us who are looking for a partner in any way – marriage. Despite it not being a very common idea in the world of online dating, there’s always a question whether looking for marriage material on dating service is a good or a bad idea. 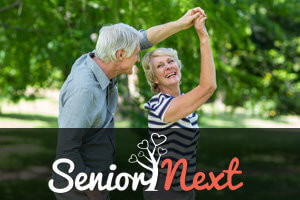 Perhaps some people tend to blindly dive into marriage, but generally, this type of relationship comes after spending a lot of time with someone and planning your future somewhat carefully. This is why people rarely associate marriage with online dating (which is supposed to be fast, efficient, and fun). Nonetheless, there have been countless cases where two individuals who have met on an online dating site got married as soon as they’ve met in real life. It’s not a common phenomenon, but it still happens. Now back to the question at hand. Joining a dating service in order to find marriage material isn’t necessarily a bad idea, but it’s not what people usually do. The majority of online dating based marriages come totally unexpected and unforeseen. That being said, it’s safe to assume that there are indeed many online dating users who are ready to say “I do”. 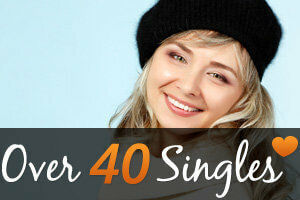 As we’ve said before, looking for marriage on dating services is completely fine, but only up to a certain point. 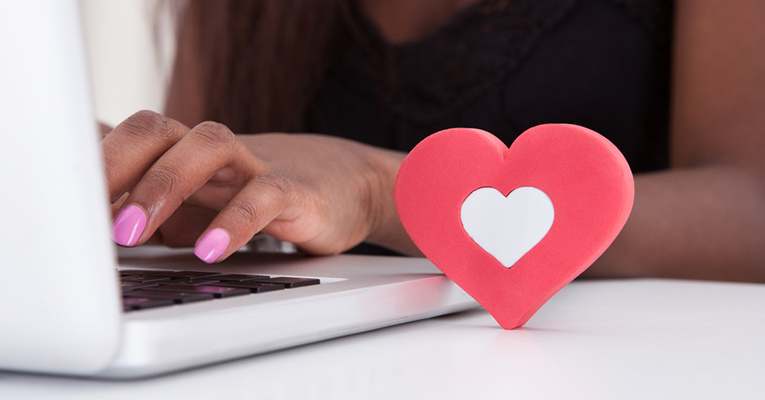 In that name, let’s look into what you should and shouldn’t do if you’re a dating site user and in search of marriage material. First off, don’t force the idea onto others. Avoid mentioning marriage and weddings on your profile and upon first contacting someone. This usually scares people off, and that is definitely something you don’t want when looking for your perfect match. If you must mention it though, make sure you don’t overdo it. Once again, this is a big red flag. The trick is to be yourself. Relax, stay confident and persistent, and you’ll eventually stumble upon someone who feels the same way. If you came across another online dating user who seems interesting but is not ready to commit (now or in the near future), simply move on and keep looking. As a last resort, you can join a dating service that specializes in matching people up for marriage. Some of these fall into the best dating sites ever, so don’t be afraid to give them a try if nothing else works.